Your Story Starts Here! Peaceful. Quiet. Secluded - and minutes from University Town Centre! 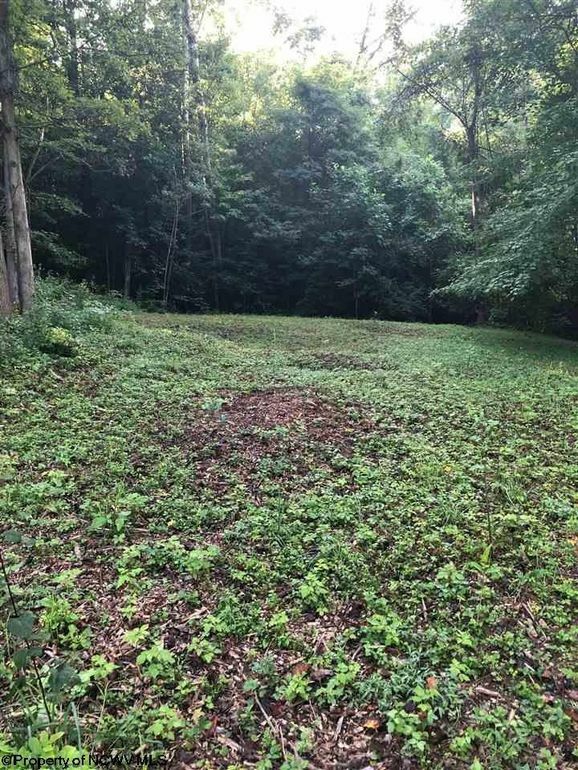 10.06 acres of land ready for you to build your dream home on. Land perc'd in 2011. Electric, water and gas on the property. Quick access to the interstate! Multiple areas on property to build! No Zoning! The sky's the limit on how the land can be subdivided! Directions: From Star City Sheetz continue on Rt 19 North for approx. 5 miles. Turn right on Smith Road. Property .2 miles on left.